Welcome to the official website of the World Matsubayashi-Ryu (Shorin-Ryu) Karate-Do Association (TM). The art of Matsubayashi-Ryu was founded in 1947 by O’Sensei Shoshin Nagamine. The WMKA was established by him to preserve and perpetuate the art. It has branches throughout the world. 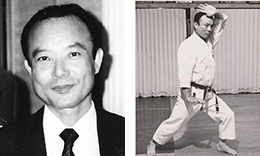 As his father’s successor, Soke Takayoshi Nagamine dedicated himself to preserving his father’s teachings and the legacy of Matsubayashi-Ryu. 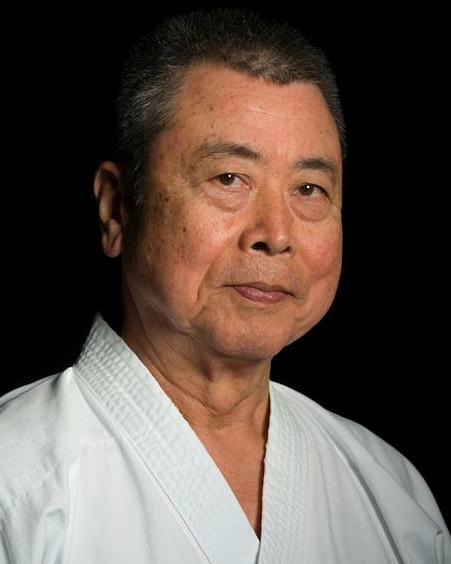 After the loss of Soke Nagamine, the WMKA board elected Yoshitaka Taira, Hanshi, 10th Dan to serve as the current WMKA President. for prior news postings on the WMKA and all the latest news! “I hope that you enjoy your stay here. The strength of our art is measured by the hard work, character and commitment of our members”.